Mother’s day in Nigeria is being celebrated tomorrow, Sunday, March 31. If you are yet to get your mother or the mother of your kids any gift, then these last minute gift ideas will save you the stress of thinking. Whether she’s a jewellery lover, clean freak, health fanatic or music lover, these gift ideas will definitely serve as a guide for your last minute scramble. Be sure to throw in a bouquet, her favourite chocolate, wine or perfume and she just might never guess you left the gift shopping to last minute. 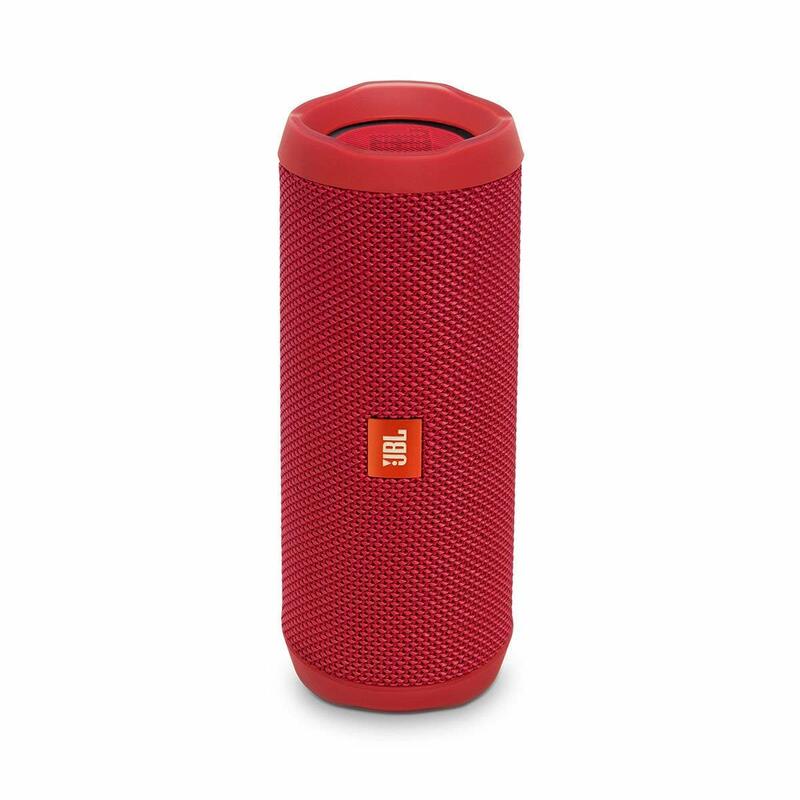 You can find similar items in the nearest boutique, Shoprite or at shopping malls. Just make sure you plan better next year. You won’t need a second glance to appreciate the natural beauty of this stunning timepiece and accompanying bracelets. 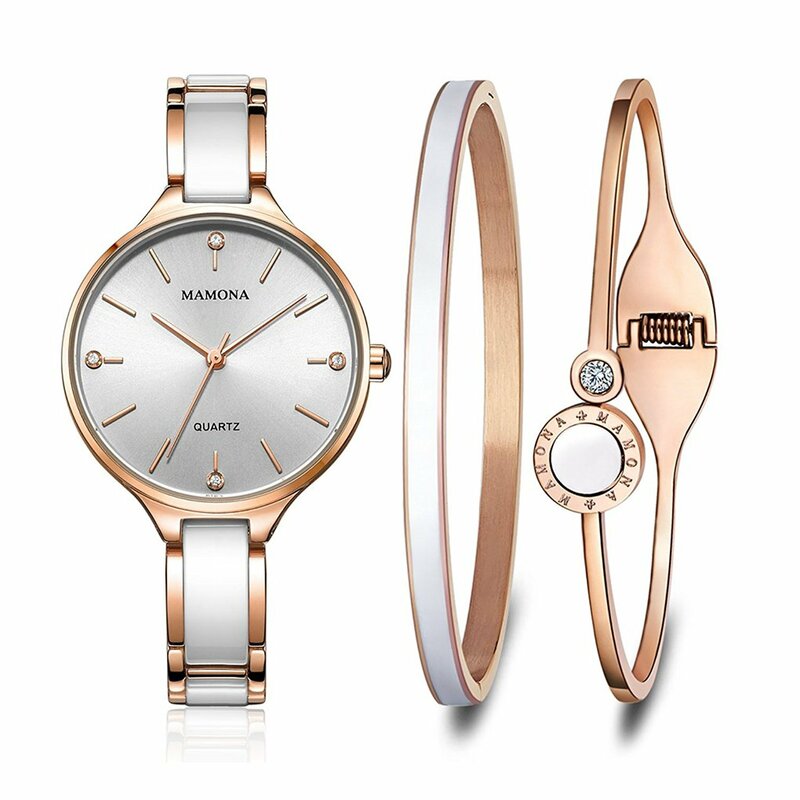 A mother always makes time for her kids, so the best you can do is to give it back with a beautiful rose gold watch. Diamonds are forever and they are a woman’s best friend. 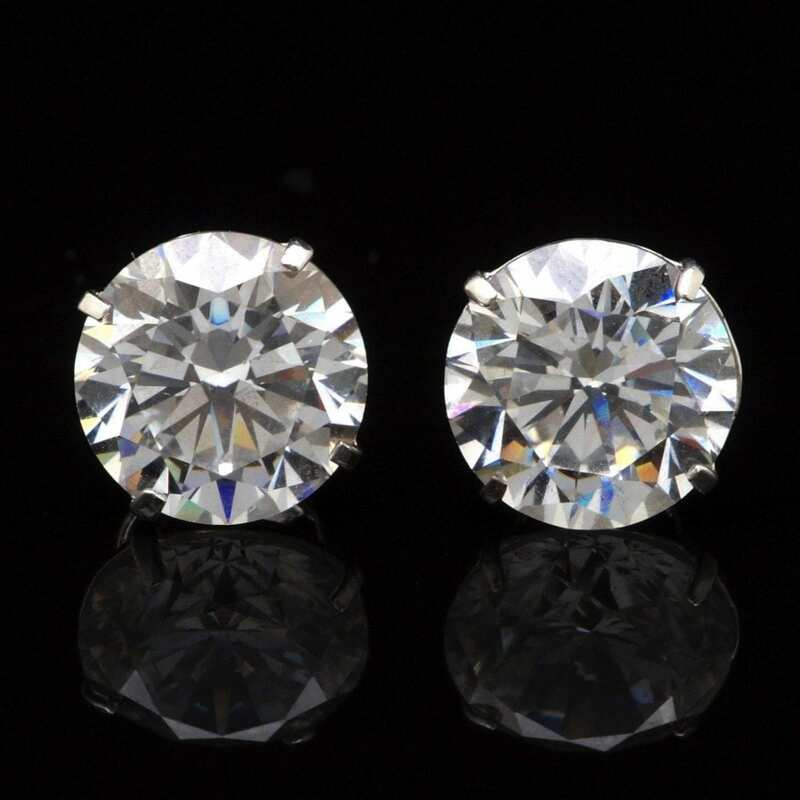 A diamond is a beautiful and classic gift that no woman can say no to. Every mum sure deserves a timeless piece and an affordable pair like this is a win-win for her and your family finances. 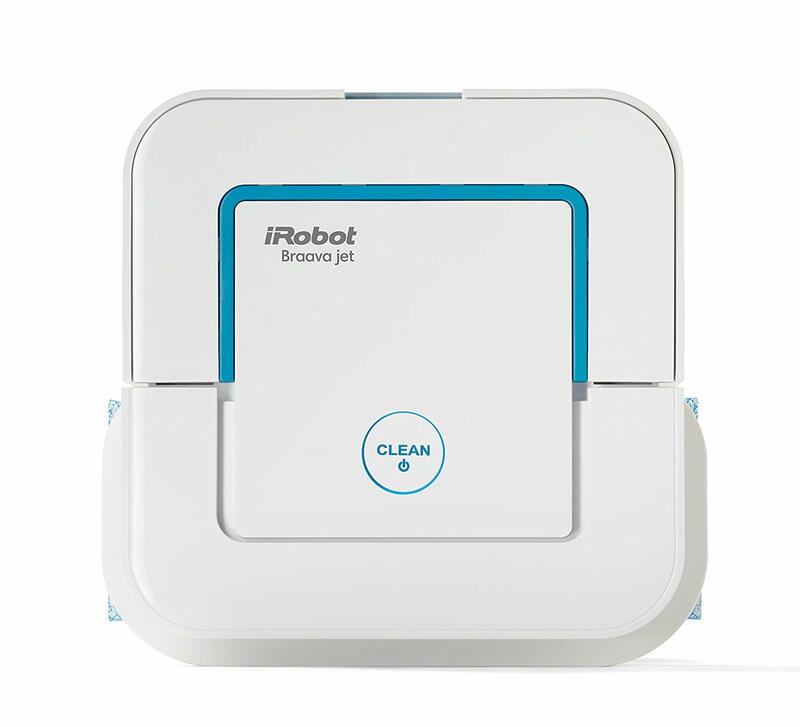 Make life easier for her by getting her the iRobot Braava Jet that sweeps and mops hard floors including hardwood, tile and stone in kitchens, bathrooms and other small spaces. This is guaranteed to get into hard-to-reach places, including under and around toilets, into corners and below cabinets. Which mother wouldn’t love some cleaning help? 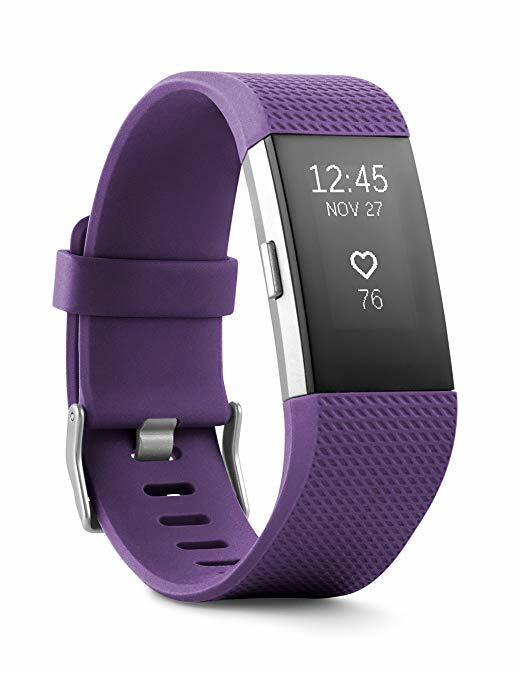 The fitness loving mum would appreciate a brand new Fitbit as this will help her track her steps and heart rate. With a better understanding of her fitness levels, she will be better motivated to take care of the family.